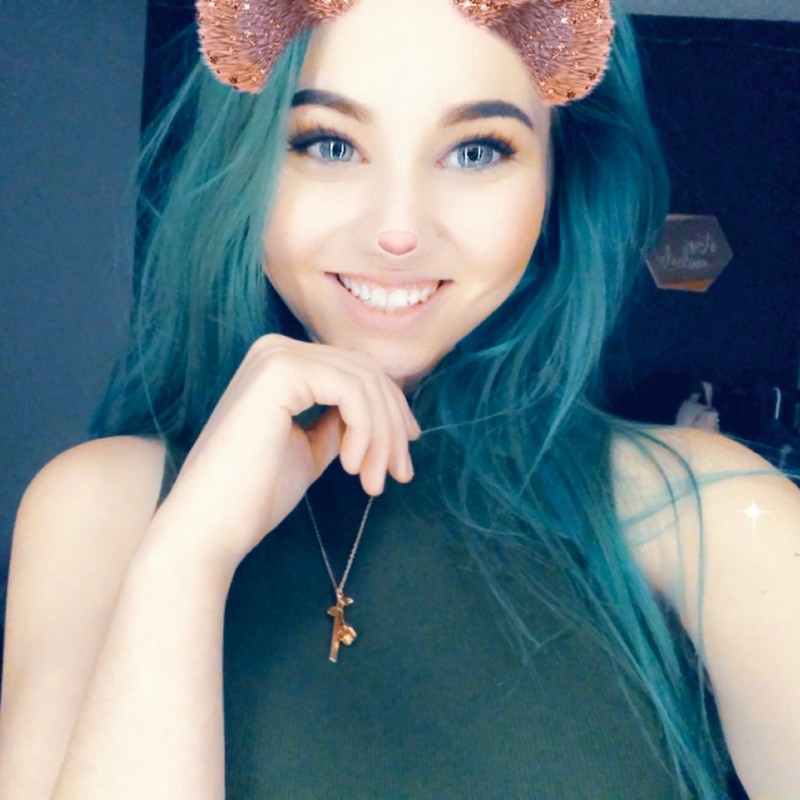 madysonkennedyhello! im a poet working on book #2! Her story. A story of a girl who is me.